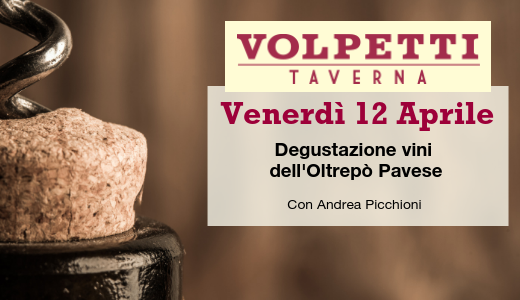 Andrea will present our wines in Rome on Friday, April 12th 2019 in a double tasting: he will be at Salumeria Volpetti at 03:00 pm and at Taverna Volpetti at 08:00 pm. If you need more information or if you want to reserve your seat, please call +39.06.5744306. Address: via Marmorata, 47 (Salumeria Volpetti); via Volta, 8 (Taverna Volpetti).